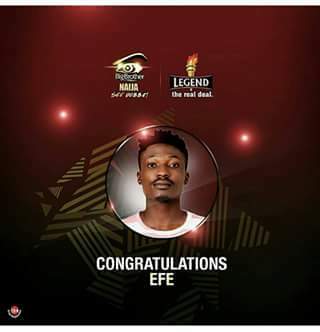 Home » CELEBRITY » ENTERTAINMENT » GOSSIPS » Efe was Announced The Winner Of Big Brother Naija 2017 - Gistmert Entertainment. 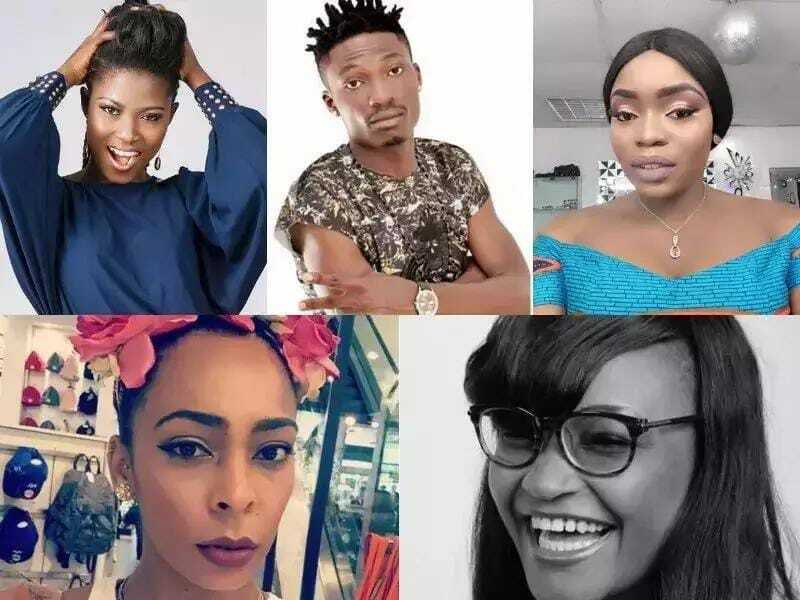 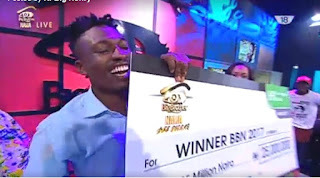 Efe was Announced The Winner Of Big Brother Naija 2017 - Gistmert Entertainment. Efe was announced the winner of big brother naija after 77 days of tears. 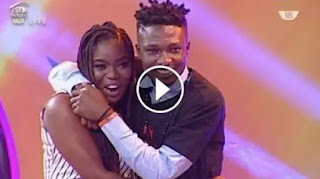 He and Bisola where the last 2 standing after Marvis, Tbos and Debbie has be evicted.